New listing. Stunning views! 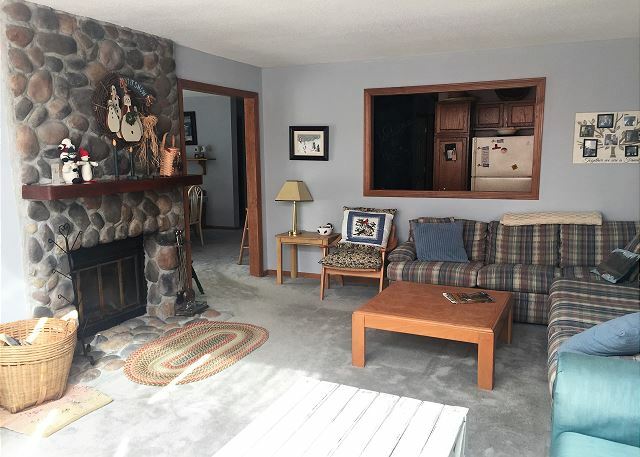 Welcome to this roomy, comfortable townhome with hot tub and many special touches. Relax together after an active day on the mountain. Enjoy Timber Creek Amenity Center (pool, gym, hot tub, racquetball) and X-Country skiing. The townhouse you've envisioned awaits you. 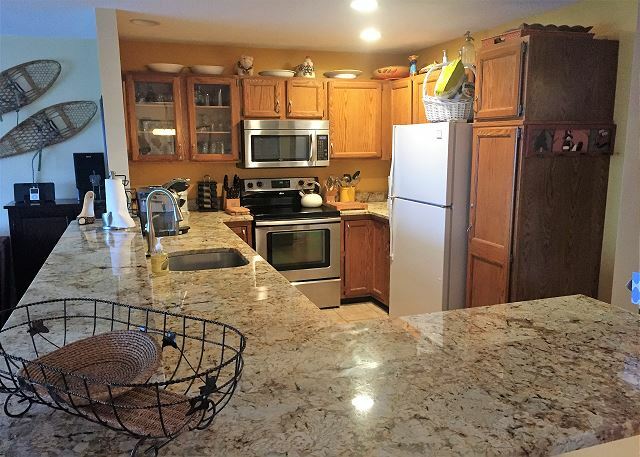 Stylish new kitchen with granite counters, beautiful furniture and decor, Timber Creek x-c ski trails and free Sugarhouse amenities center center on-site -- all a free shuttle bus away from Mount Snow Resort. 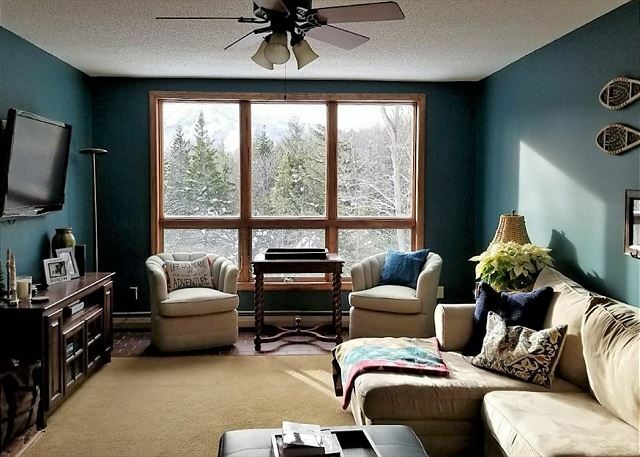 Space for everyone, upscale furnishings, plus warm Vermont flair makes this roomy townhouse the right choice for a large family or several couples. Hot tub and sauna room downstairs = relaxation after a big day outside. Watch the skiers from almost every room of this 3-floor townhouse at Timber Creek. Relax in the hot tub after a chilly day. Amenity center offers an indoor pool, gym, racquetball, etc. Comfortable beds and a huge assortment of family games. 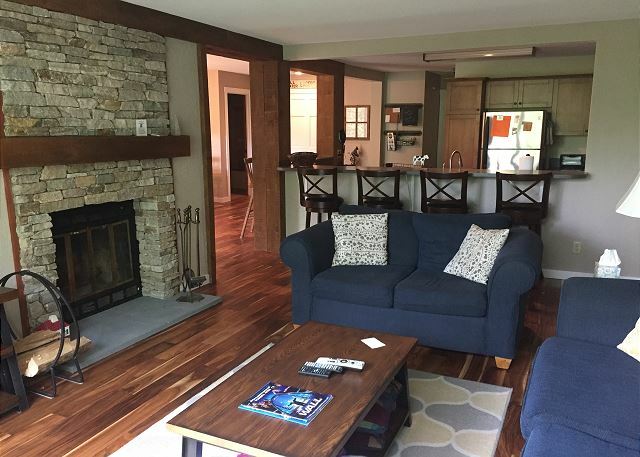 In this cheerful Timber Creek townhouse, your whole group can enjoy each other's company on a memorable Vermont vacation. Shuttle to Mount Snow; Amenities Center with pool, gym, racquetball; x-country skiing! New Listing! 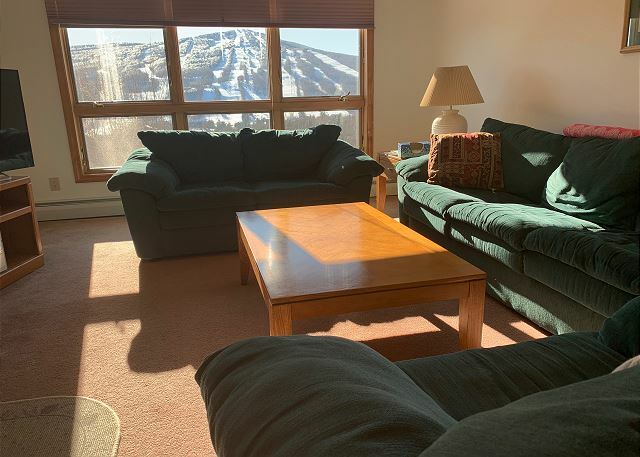 Perched where views delight, this large townhouse, across from Mount Snow, gives the whole group room to relax, spread out, or gather together by the fire. A perfect Vermont getaway with in-home sauna, amenity center, pool, x-country trails. 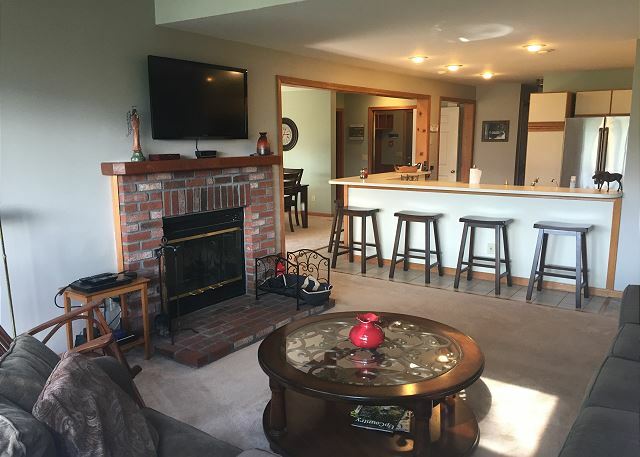 Premium home; Free shuttle to Mount Snow, Amenity Center, X-Country Ski. Beautiful kitchen and bathrooms. 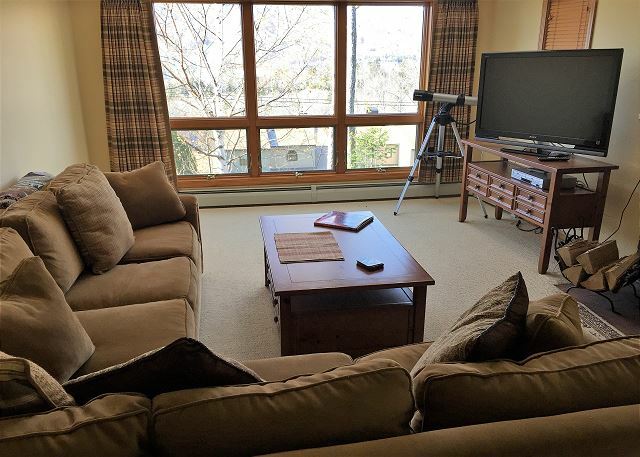 Premium home with incredible views of Mount Snow's trails and plenty of space for everyone. Free shuttle to mountain, cross-country ski trails on site, free internet, games, sauna, and plush beds. Amenities center with pool, racketball and gym.